Review: This was a fast-paced, well-written book. While it was obvious who the antagonist was for most of the book, his unpredictability kept the story moving. The conflict between Kait and Sam intensifies the story. Their connection, though not subtle, keeps them both ill-at-ease in the other’s presence. 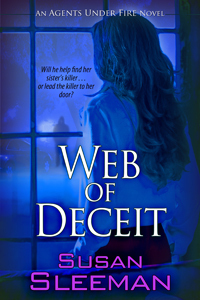 I love Susan’s books and highly recommend them for anyone who loves romantic suspense. 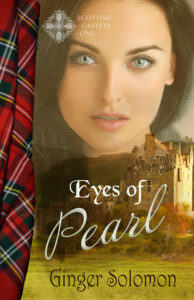 Review: I found this to be a captivating story. Change is difficult, but God loves to work through the difficult to give us the desires of our heart. Deborah and Phineas struggled to get past their disappointments, and their doubt in the God whom they’ve been taught to trust. I just love Mordecai with his useless, but interesting facts. 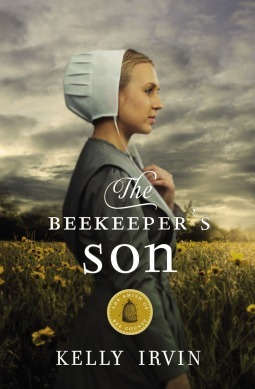 With all of the Amish romance novels out there, I wondered if there could be a fresh look through their eyes, but Kelly Irvin has managed it once again.